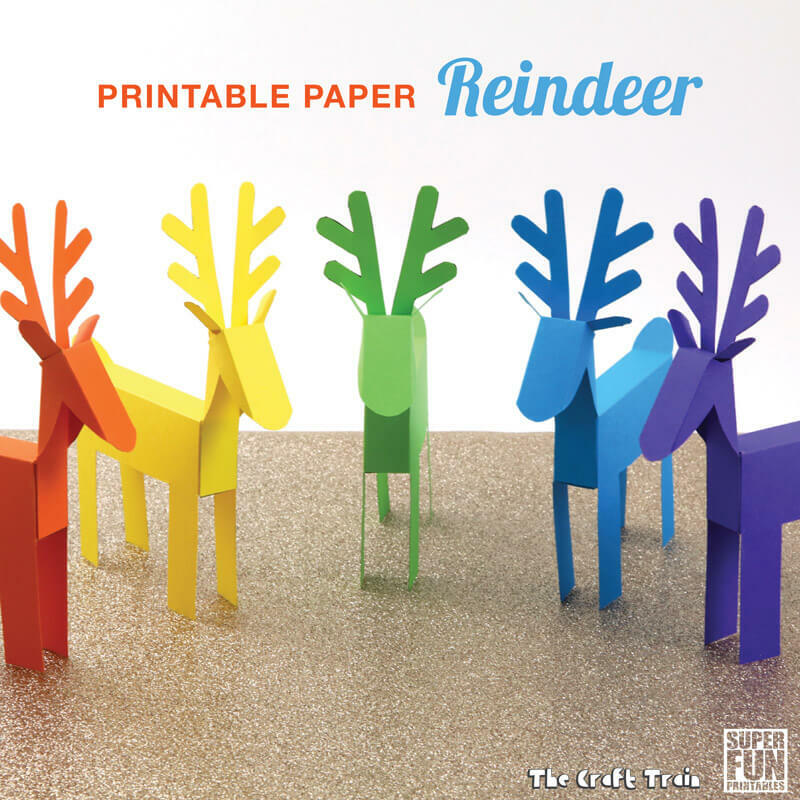 Make some colourful paper reindeer! These little guys look good as DIY Christmas decorations, and while they don’t make super sturdy toys, if kids are gentle enough with them they can be used in imaginary play and games too. 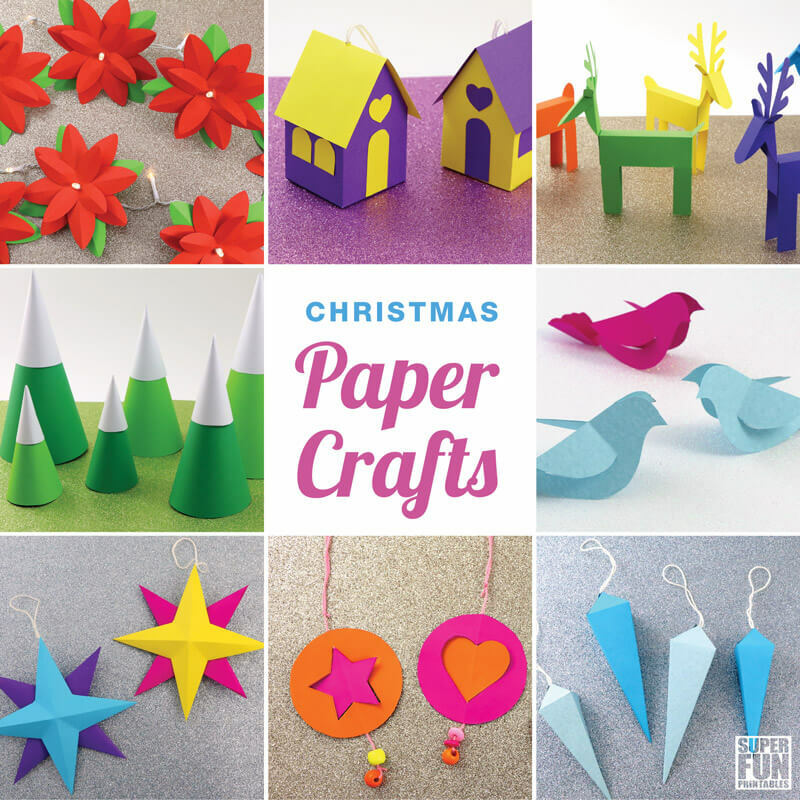 I’ve said it before and I’ll say it again: Christmas crafting is one of the things I love most of all about Christmas. 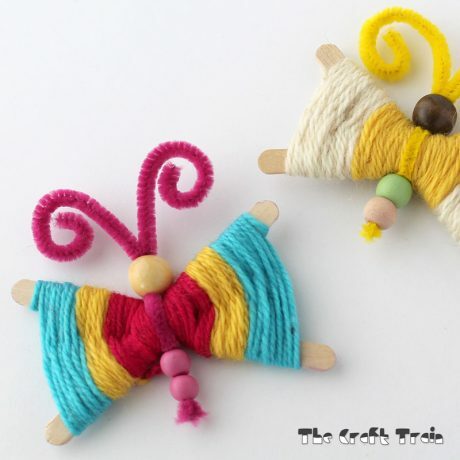 I have so many happy memories of making things as a kid. 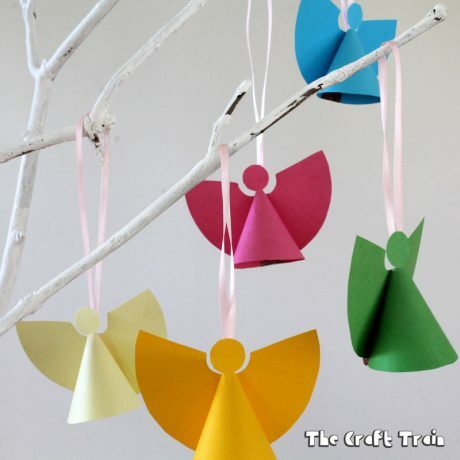 Angels, ornaments and handmade cards (how I love making handmade cards! ), and anything to do with reindeer because they are so cute and magical. 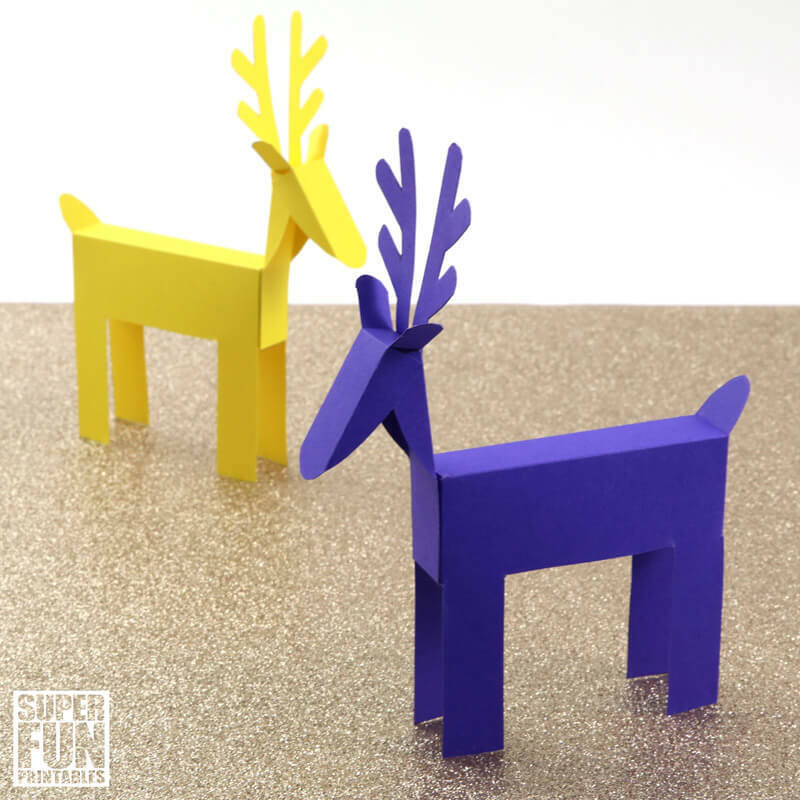 Today we’re sharing some rainbow paper reindeer which are quick and easy to make with our printable template. 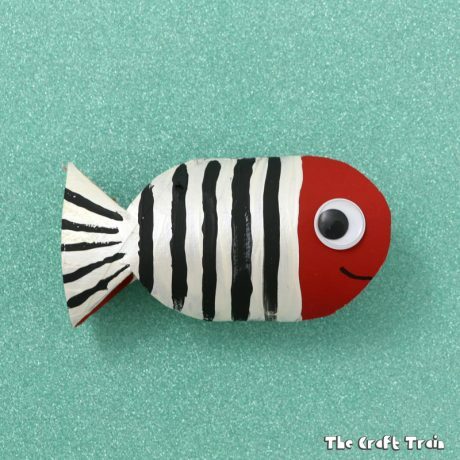 This is one of the crafts from our Christmas Paper Crafts collection, also available in our Christmas Papercrafts Ebook. 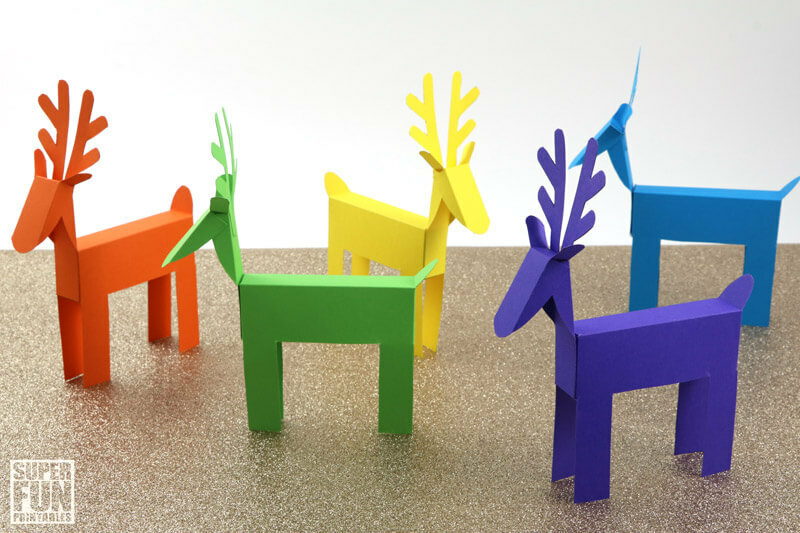 These reindeer need to be printed out onto card stock or else they won’t stand up properly (I’ve tried them on ordinary paper myself). 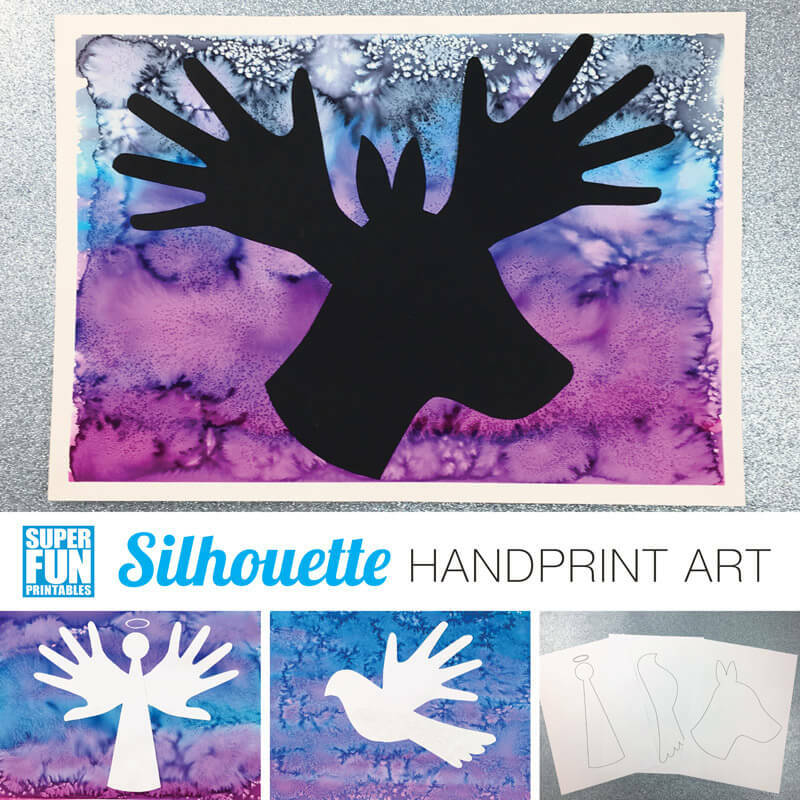 I’ve used card stock in a rainbow of colours, but you could also print them onto white and decorate with coloured markers or onto brown with white antlers to look more realistic. 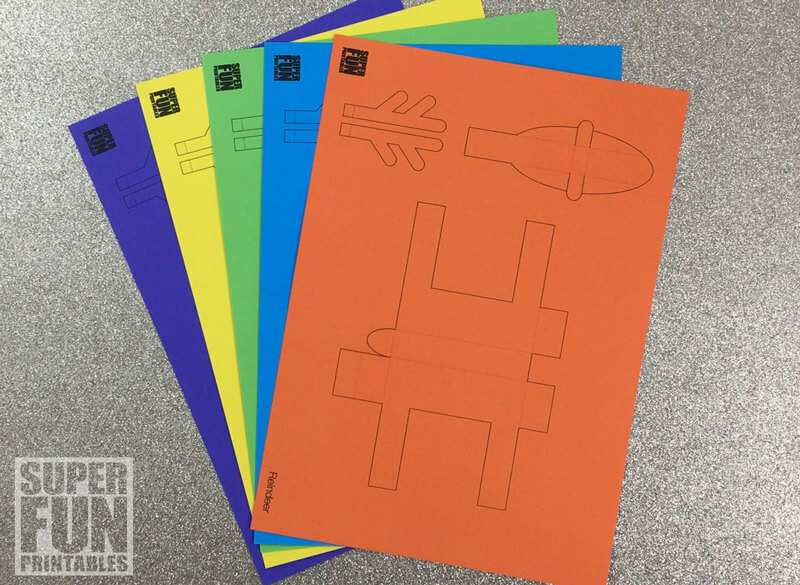 Print the template out onto coloured card stock . 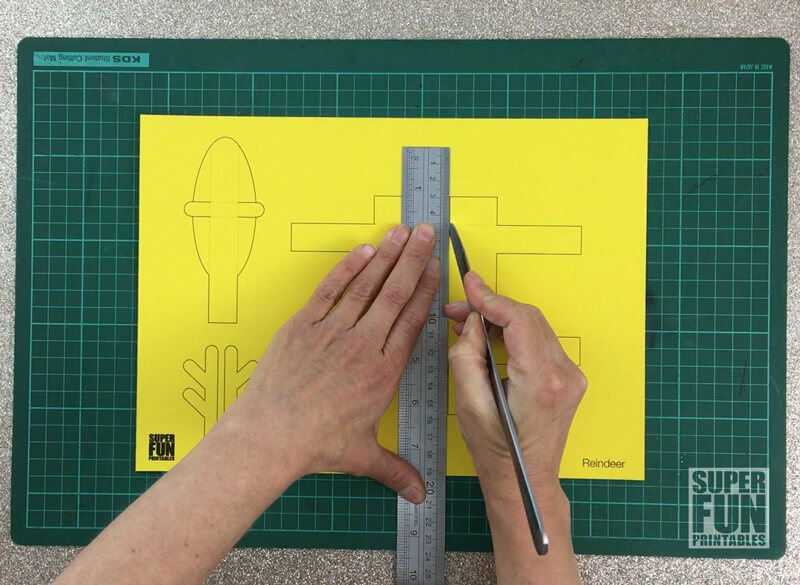 Score the fold lines (the dotted ones) by holding a ruler against them and running along them with a blunt butter knife. 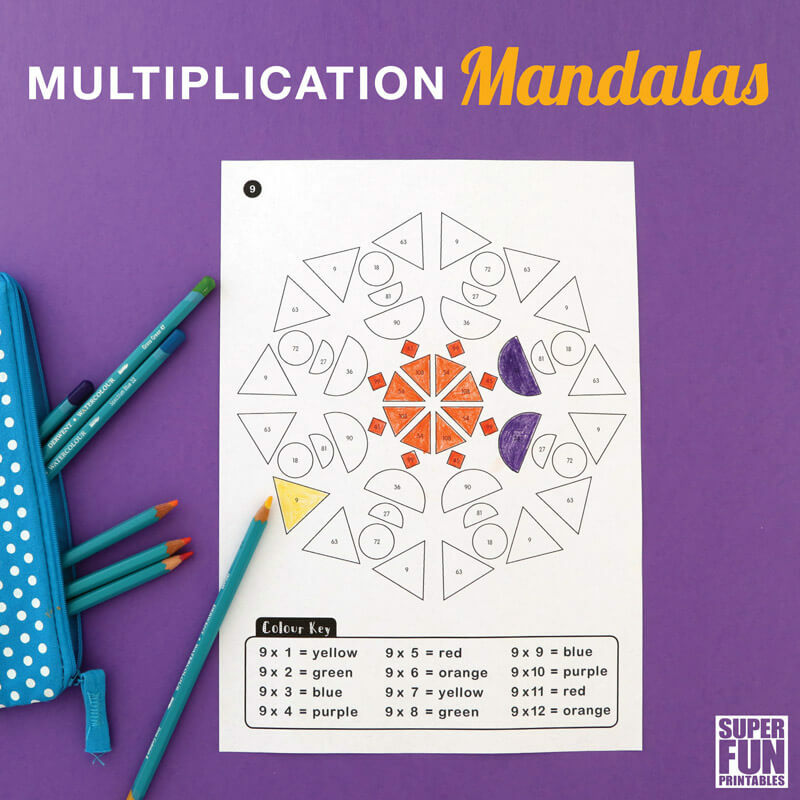 Scoring makes folding the paper very easy and will give you crisp, accurate folds. 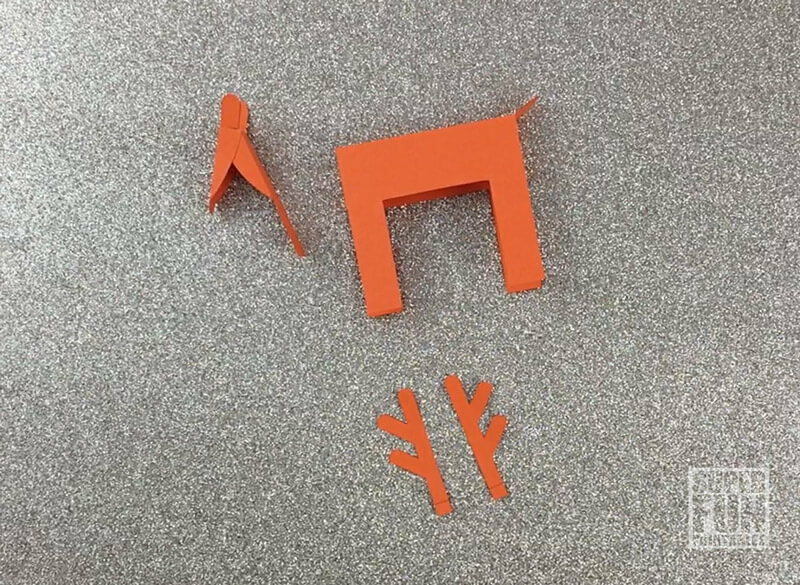 Cut out the shapes of the body, head and antlers. 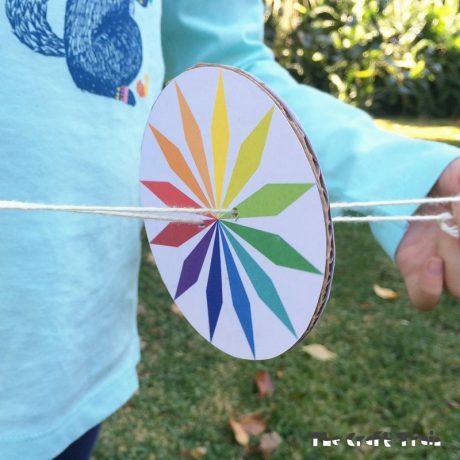 Fold along all the fold lines. This should be really easy after scoring them. 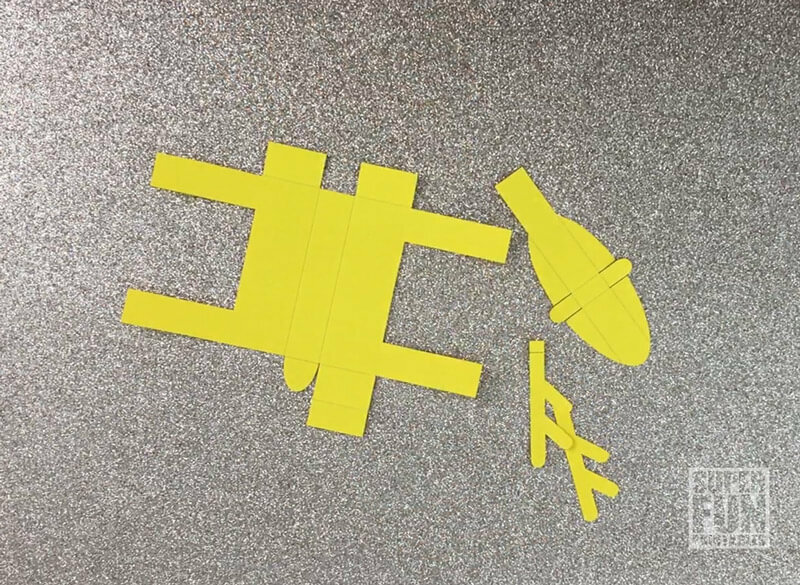 Glue the body into shape by placing glue on the tabs at the front and back of the body. 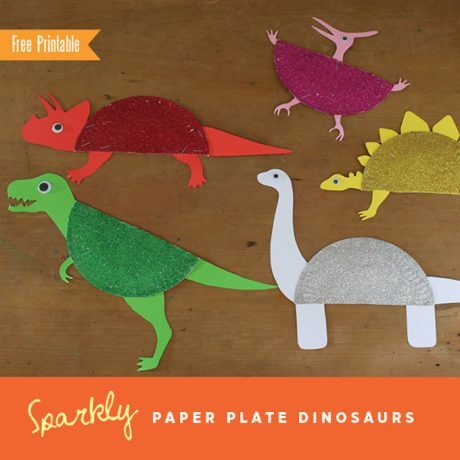 You might notice that in the tutorial video I’ve cut the shapes out and then scored the fold lines. It doesn’t really matter which of these steps you do first. All done! But your reindeer will definitely be needing a few friends, you can’t just have one can you? Now they’re off to play some reindeer games! You can buy the template here.